What a location! This 20.79 acre property has 400+ feet of Lake Murray waterfront close to downtown Chapin! 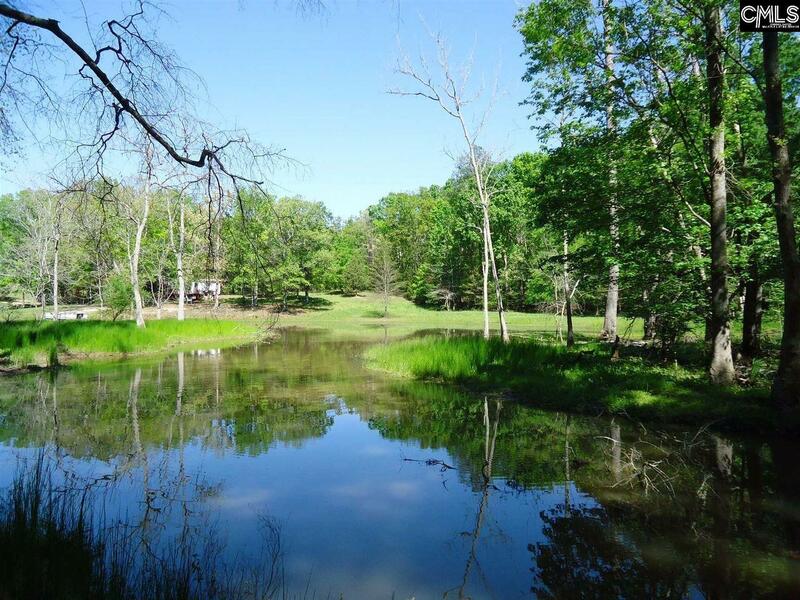 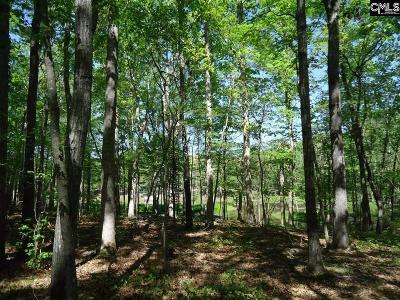 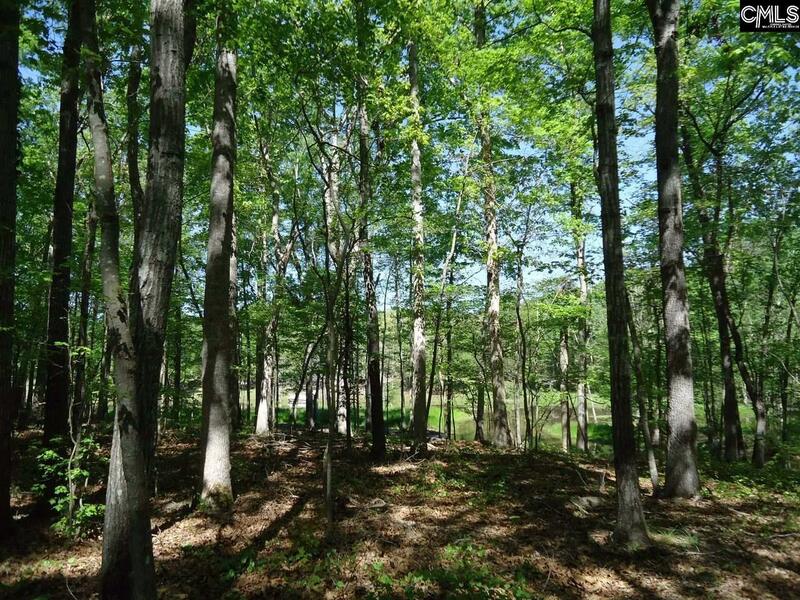 The property features a beautiful winding creek, hardwood trees and picture perfect views. 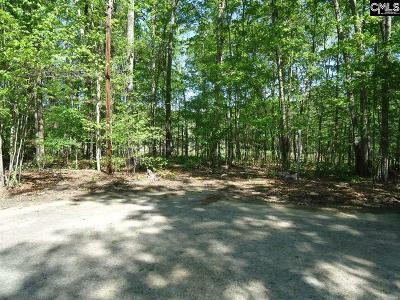 Great for development with RD Zoning, road access from Murray Lindler and Lakeshore drive, gravity fed sewer line in place, SCE&G utilities.